The Ladies Gaelic Football Association currently employs 21 full time staff. 12 of whom are based in Croke Park and and 9 of whom are based at various locations around the country. Paula started working for the LGFA in 2003 and worked as National Development Manager until January 2018. As the Operations & Planning Manager, she is responsible for managing all operational aspects of the Association including the management of the operations team. Paula is also responsible for overseeing the implementation of the Association’s Strategic Plan and the overall planning structures and processes used by all units of the Association. Paula is holds the role of National Children’s Officer, Mandated Person and Data Protection Officer for the LGFA. 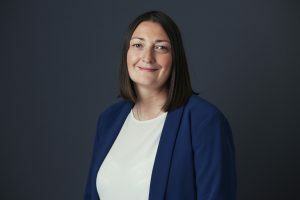 Lyn Savage is the National Development Manager and she is responsible for the overall development and implementation of all development initiatives and programmes within the Association. Lyn worked previously as our National Development Officer since 2007 and had worked with Dublin GAA prior to that as a Games Promotion Officer. A native of Louth, Lyn played with her home county for 15 years and her club Cooley Kickhams. 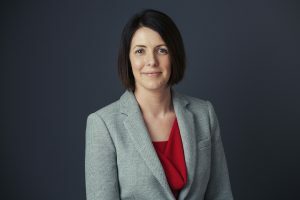 A graduate of the University of Ulster, Lyn now manages the development team. Jackie Cahill is the Ladies Gaelic Football Association’s Commercial and Communications Manager. Jackie is responsible for the Communications output from the Association, while he also works closely with the LGFA’s sponsors and partners. A former journalist for almost 20 years, Jackie was appointed to his LGFA role in November 2017. 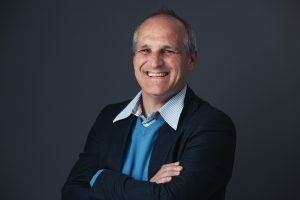 He boasts an extensive knowledge of Ladies Gaelic Football at club and inter-county levels, and was renowned as the leading authority on the LGFA’s top fixtures during his journalistic days. 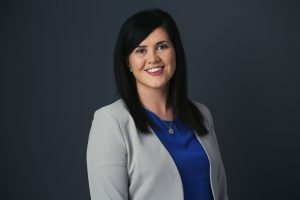 A native of Tipperary, Jackie is also the author of four Gaelic Games books, namely the autobiographies of current Wexford senior hurling manager Davy Fitzgerald, former inter-county football referee Paddy Russell, ex-Mayo footballer Conor Mortimer, and former Tipperary hurling goalkeeper Brendan Cummins. Maire started working with the LGFA in 2008. Working in conjunction with the National Treasurers, Maire deals with the daily finances of the Association and she is also the National Registrar, which involves the processing of all the associations registrations. Karen is responsible for organising the LGFA’s National Fixtures at various grades and levels, from Post Primary Schools to senior inter-county. Karen was a former Starbucks Coffee Store Manager in London. When she first took over that role, the store was in the red, and on the verge of closing. Within a year, Karen had transformed the fortunes of the store, which turned a £1m profit, earning ‘millionaire’ status for the outlet that year. Karen works closely with county boards and the National Fixtures Committee to ensure that venues are organised for the many fixtures that fall under the LGFA remit. Karen has been working with the LGFA since 2010. Aislinn has been working for LGFA since summer 2011. Having previously worked in the role as Coaching Officer for the LGFA now plays a key role in supporting third level colleges, the implementation of the Association’s Code of Ethics and the point of contact with key sponsors. Aislinn also oversees the organisation of Feile Peil na nÓg on behalf of the LGFA. 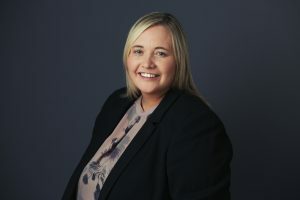 Deirdre is the first point of contact in Head Office for all clubs, committees and general public, answering queries and assisting with any information required on the telephone, email and face to face. Deirdre also deals with all transfers, sanctions and permits, organising meetings and collating information from committees. National Development Officers: William Harmon, Aisling Doonan, Niall Mulrine and Clare Dowdall. 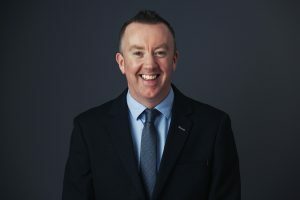 William Harmon has been working as National Development Officer since 2007 and has been involved in all LGFA development areas throughout his time. For five years prior to that Tralee IT graduate William worked with Kerry GAA as their 3rd Level Games Promotional Officer in IT Tralee. He is married with two children and living in Firies, Co. Kerry. 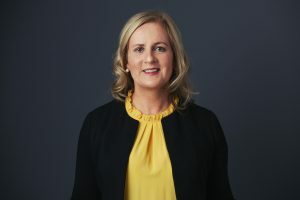 Aisling Maguire has been working as National Development Officer since January 2018 and has been involved in the sporting industry since 2007. The renowned Cavan player, and UCD graduate, worked as a gym and class instructor working with different groups such as LSP’s, Clubs, health centers and The Wheelchair Association. 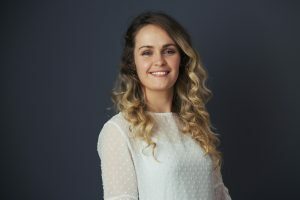 Aisling also worked as a Games Promotion Officer with Fermanagh County Board with her most recent employment being with the LGFA as Office administrator. 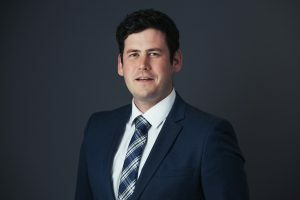 Niall Mulrine has been working as National Development Officer since January 2018 and he has previously worked with a number of charities, such as the Prince’s Trust and Guide Dogs for the Blind accumulating over 10 years’ experience in Volunteer Management. Tyrone native Niall plays for his club, Augher St. Macartans, and he is also heavily involved in volunteering there. In 2015 Niall was named the Ulster GAA Young Volunteer of the Year. 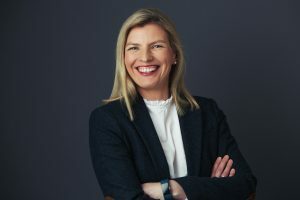 Clare Dowdall has been working as National Development Officer since March 2018 and has worked in the sporting industry since 2007 firstly through her role as a Games Promotion Officer with Dublin GAA for 8 years. More recently the Antrim native, and University of Ulster graduate, Clare worked with the Camogie Association as their Youth Development Officer and has a wide range of experience working with coaches, players, referee and volunteers in the voluntary sector. Each of the Provincial Development Officers are answerable to their respective provincial employers but are managed by the National Development Manager. They are responsible for the development and implementation of general games development within their province. The four provincial administrators are responsible for the day to day running of the four provincial councils. They can be contacted on the details below.